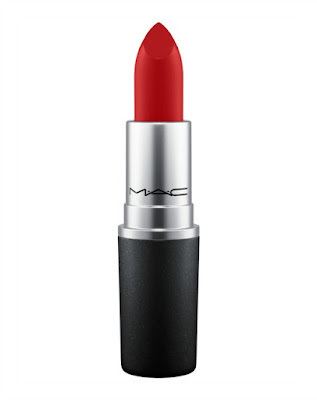 Smart, sassy, self-confident… the Queen of Cartoons, Betty Boop, transcends the decades winning over fans worldwide. Sounds like a little bit of awesome, no? 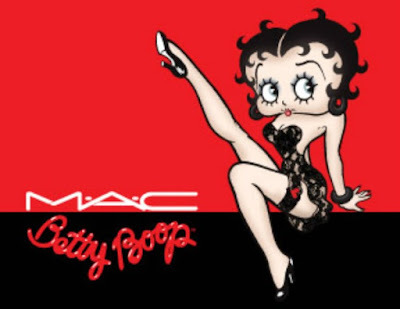 Well, today M∙A∙C Cosmetics announced its upcoming launch of Betty Boop Red Lipstick, fashioned after the iconic cartoon’s signature Cupid’s bow pout. Available online at M∙A∙C Cosmetics North America on February 14, 2017 and Internationally May 2017.